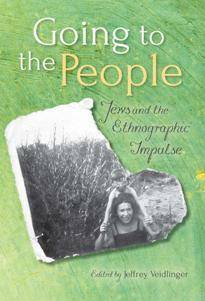 Taking S. An-sky’s expeditions to the Pale of Jewish Settlement as its point of departure, the volume explores the dynamic and many-sided nature of ethnographic knowledge and the long and complex history of the production and consumption of Jewish folk traditions. 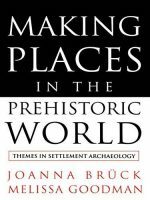 These essays by historians, anthropologists, musicologists, and folklorists showcase some of the finest research in the field. 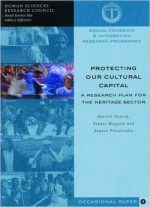 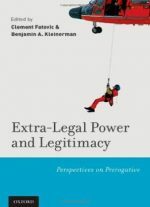 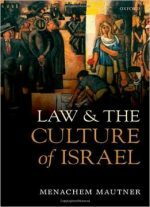 They reveal how the collection, analysis, and preservation of ethnography intersect with questions about the construction and delineation of community, the preservation of Jewishness, the meaning of belief, the significance of retrieving cultural heritage, the politics of accessing and memorializing "lost" cultures, and the problem of narration, among other topics. 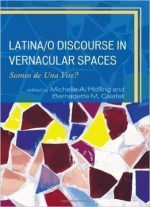 Latina/o Discourse In Vernacular Spaces: Somos De Una Voz?